Two Pacific Northwest winemakers won awards in recent weeks, and the Oregon producer involved believes the state's surging wine industry has the potential to "lift the tide" for many other agricultural products. 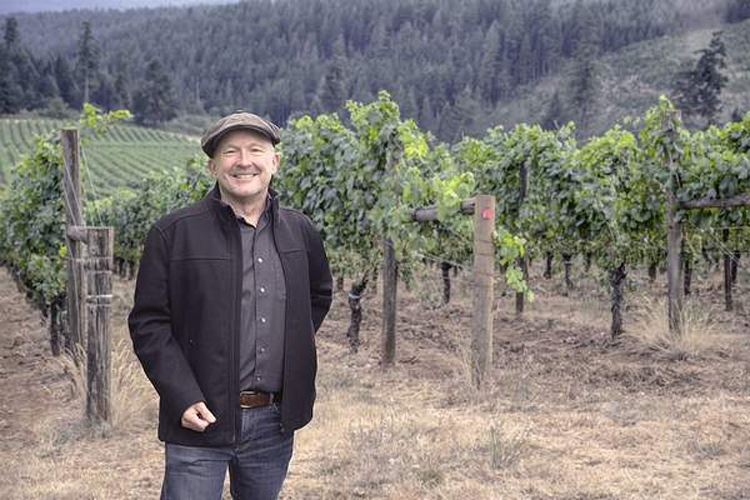 Ed King, CEO and co-founder of King Estate in Eugene, said the future will find Oregon "fully arrived as a wine region standing on an equal footing with the world's greatest." King's 2015 Acrobat Pinot gris was named best buy of 2016 by Wine Enthusiast, an influential industry magazine. The designation goes to wines considered an extraordinary value. Acrobat sells for about $13 a bottle. The Best Buy of the Year award was a first in that category for an Oregon wine. In 2014, Ken Wright's 2012 Abbott Claim Vineyard Pinot noir, from the Willamette Valley's Yamhill-Carlton district, was ranked first in Wine Enthusiast's Top 100 wines.